A protest held at Manoel Island last week. An "important document" pertaining to the MIDI contract signed with government is mysteriously missing from parliamentary records, according to the Friends of Manoel Island legal team. A reference to a bar chart outlining the timeframes for the completion of works at Tigne Point and Manoel Island was made in the parliamentary committee meeting minutes of November 6, 1999. However, this document cannot be found, neither attached to the minutes of the committee meeting, nor to the minutes of the parliamentary plenary session discussing the contract. The minutes also state that works should have been completed by early 2010, according to a statement released by the legal team this morning. 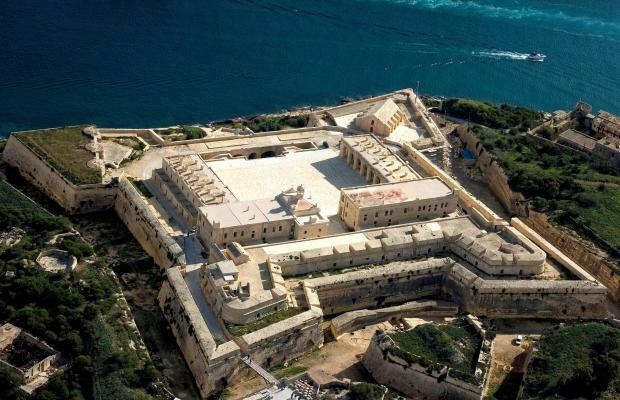 Pressure on the MIDI group mounted after it was recently learnt that a hotel at Fort Manoel, an extensive shopping complex and a casino-hotel at the historic Lazaretto are among the proposals for development plans for Manoel Island. "As we are all witnessing, the relevant phases of construction and restoration on Manoel Island have not been completed, despite there being strict time limits indicated in the 2000 contract. There are huge daily penalties for non-observance of these time limits. The document, which is mysteriously missing, can shed light on the matter," said the legal team, headed by Dr Claire Bonello. The team has asked the Speaker to locate the missing document which is reported to have been laid on the table of the House. The Speaker replied promptly, saying the matter will be investigated by the appropriate parliamentary committee. The Manoel Island project is largely a speculative one consisting of luxury hotels and yet more exclusive residential units, shops and restaurants, Flimkien Għal Ambjent Aħjar said this morning. Fort Manoel, an outstanding example of French fortress design, is being taken over completely and exclusively as a hotel, depriving the public of full access and enjoyment of their cultural legacy, the NGO said. This unimaginative, speculative use is a huge disappointment for the citizens of Malta who have long hoped that Manoel Island, in the heart of the conurbation that runs uninterruptedly from Pieta to Madliena, would be turned into a national heritage park, FAA said in a statement. Having studied the MIDI plc's contractual legal obligations set out in the June 2000, FAA said a number of breaches which have been ignored by the authorities. Scientific studies attest to the harmful effect that air pollution has on health, and the great health benefits that residents derive from proximity to nature. Our politicians have long yearned to turn Malta into Dubai and New York. "Our politicians have long yearned to turn Malta into Dubai and New York. 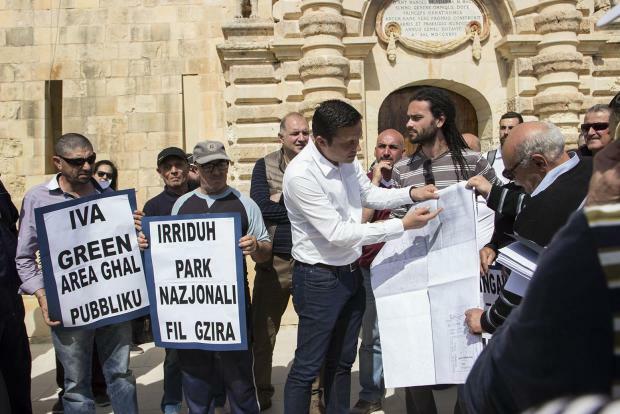 Instead, the government should do the right thing and turn Manoel Island into a Central Park for the people of Malta."